Here we have 500pcs 400Ah Winston battery cells in stock on sales now. Thunder Sky Winston 400Ah LiFePO4 battery is one of best powerful cells for electrric vehicles and energy storage systems. Winston Battery is lithium ion phosphate battery,the voltage of each 400Ah cell is 3.2volt. Winston Battery is Dangerous Goods for shipment by air and by sea.we should ship the lithium battery/ LiFePO4 battery as DG under UN3480 regulation.here you can see the DG packaging of carton and wooden case. they are DG package for Winston Battery. We get a big project from a China south power — Southern Power Grid. Its a UPS project with 48V600Ah battery pack with ligoo BMS and charger. the battery pack consisited by 48pcs 200Ah Winston battery cells. Winston Battery Limited deliver 2000pcs 60Ah LiFeYPO4 Winston Battery firstly by truck to the port of Shanghai from the factory and then shipping them by a 20 feet DG container by sea from Shanghai to Rotterdam for a clients from Germany. the batteries would be installed in Electric garbage trucks to provide power when the vehicle compress the garbage. Every truck would be installed by 200pcs 60Ah Winston Battery and the battery pack is 600V60Ah,over 36kwh. There is a super big battery pack in office of winston battery. It’s 540V2000AH, over 1,000,000 watt hour totally. It consisted by 360pcs 1000AH winston battery cells. It’s designed by enigneer of winston battery as a big energy storage system. And it would provide power to the factory in the daytime and would be charged in the night. And it als works as emergence UPS when grid power off. It prevent from the factory to suffer from the grid power off and save million of dollar every year. 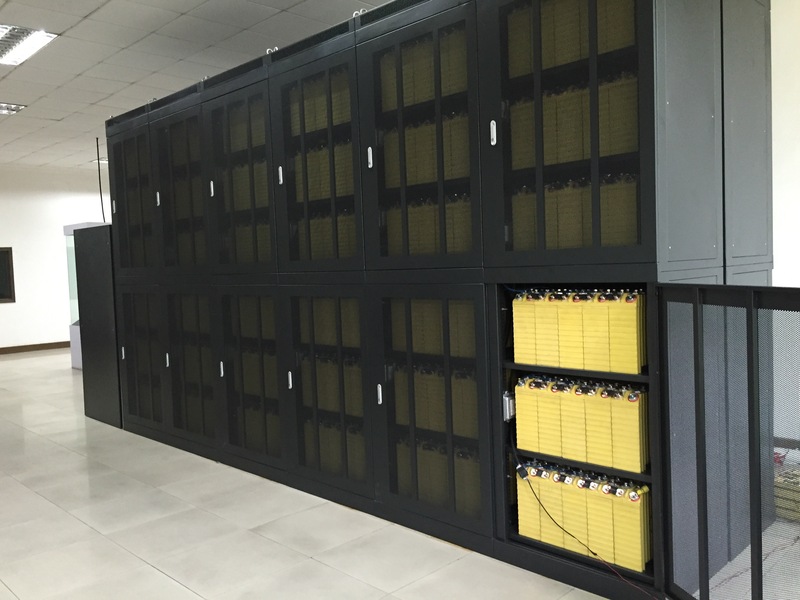 Here we provide the full power solution of it to the market,anyone interested in it pls feel free to contact us. we get a order of 8pcs 1000AH winston battery order from a communication company from New Zealand on 10th of March.and we ship the order today to the clients by sea from our warehouse in Hongkong. Winston Battery Energy Group Limited is a Hong Kong capital enterprise which is registered in Hong Kong special administrative region. The group company is mainly engaged in research and application of clean energy. The group has invested in building the rare earth lithium power battery production base in Shenzhen, China. Rare earth lithium-ion power batteries produced by company are exported to all over the world in short supply. In order to ensure the dominance place in rare earth lithium power battery industry, the group company has set up scientific research base for battery material and battery application in University of Texas at Austin, University of California Riverside, University of California Davis and Silicon Valley. And “ Winston Global Energy Center” in University of California Riverside has 33 world-class professors, doctors and and masters as well as the world first-class experimental research equipment. Their researches on rare earth lithium power storage battery and mobile energy battery have been taking their place in the front ranks of the world.